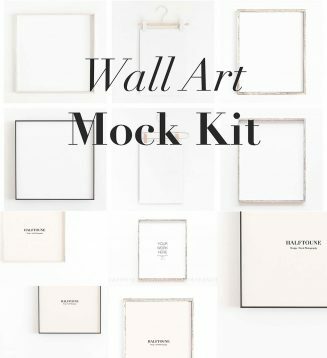 6 PSD mockups ( 2 Print Hangers, 2 Square Frames, 2 Reclaimed wood frame ) and 6 JPG images are included in this listing. The mockups are accurate edited to achieve a final realistic look with calibrated shadows, luminosity and angles. Products are perfectly designed for any online business : Blogging, Web, Social media, Instagram, Etsy. Both PSD and JPG are 300 dpi. This simply means that they will look sharp and clear. 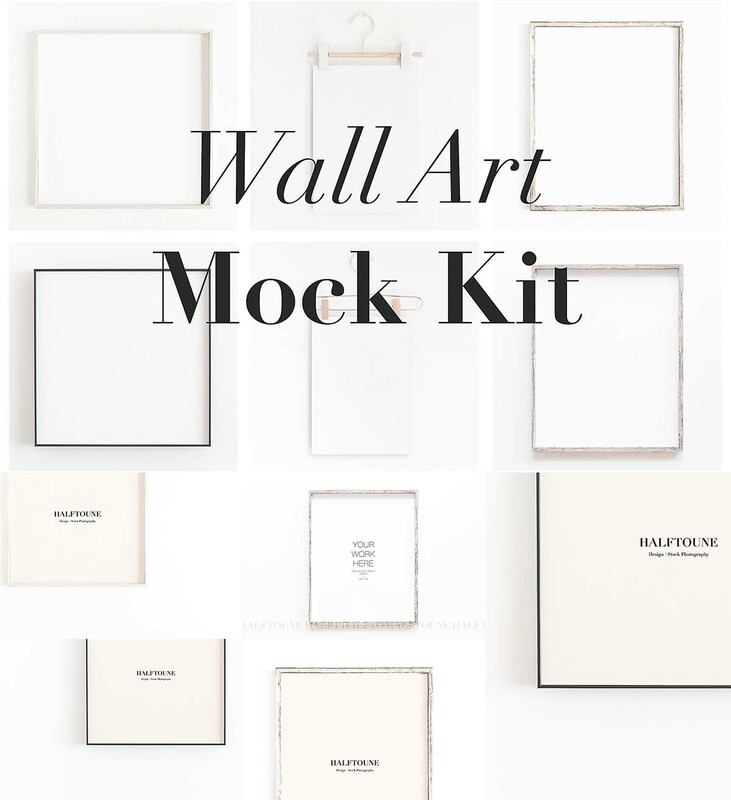 Tags: art mockup, cafe mockup, frame mockup, minimal mockup, mock-up, wall art, wooden.